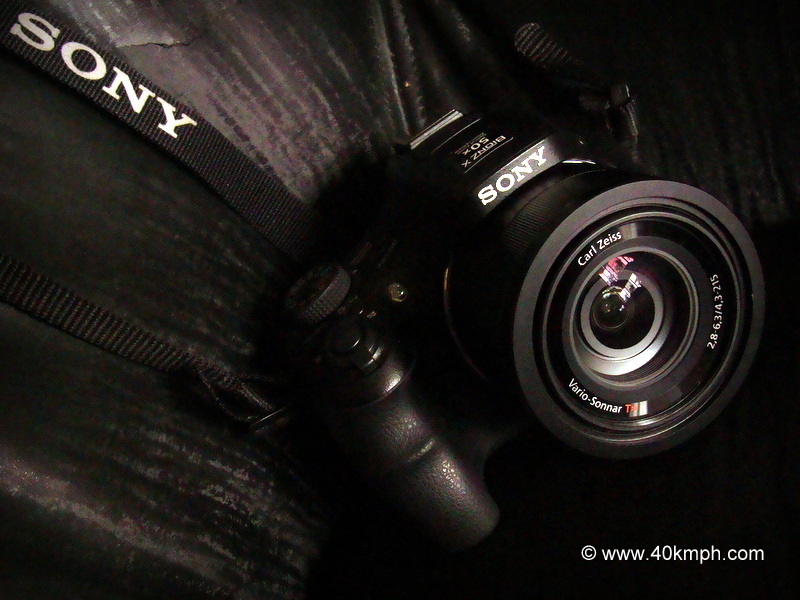 How much I Paid for Sony DSC HX400V Camera in Mumbai, Maharashtra? 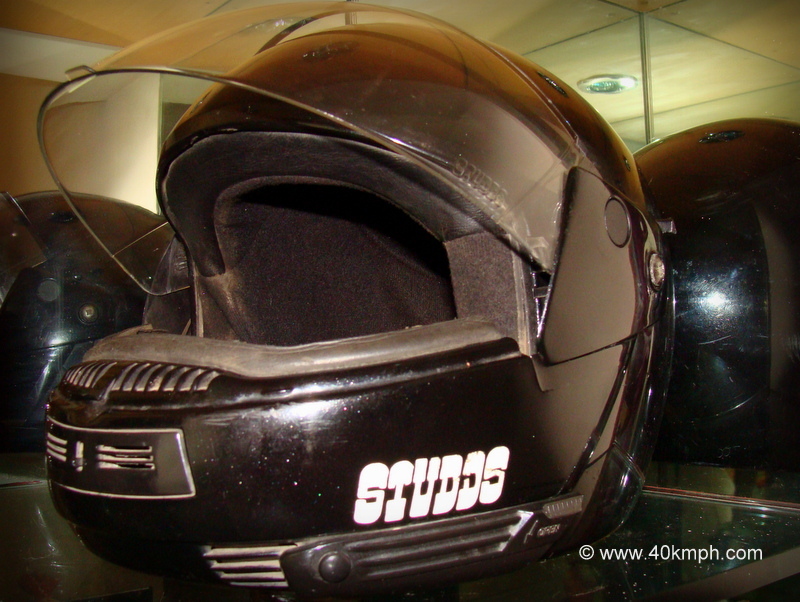 How much I Paid for Studds Motorcycle Helmet Glass? 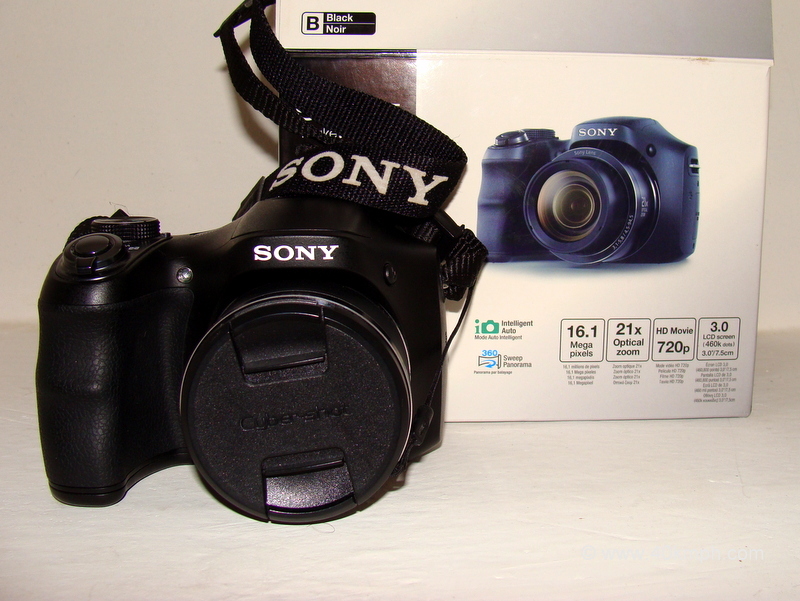 How much I Paid for Sony Cyber-shot DSC-H100 Camera in Mumbai, Maharashtra? 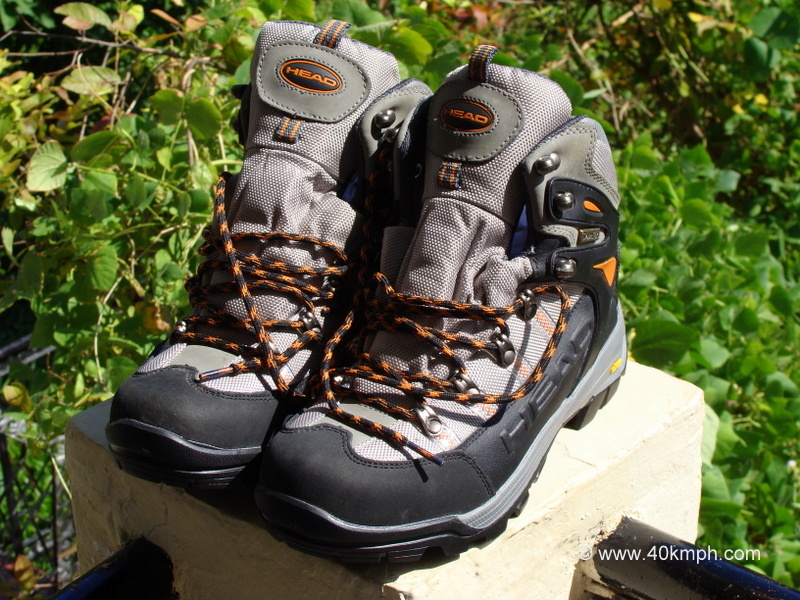 How much I Paid for HEAD Trekking Shoes in Mumbai, Maharashtra? 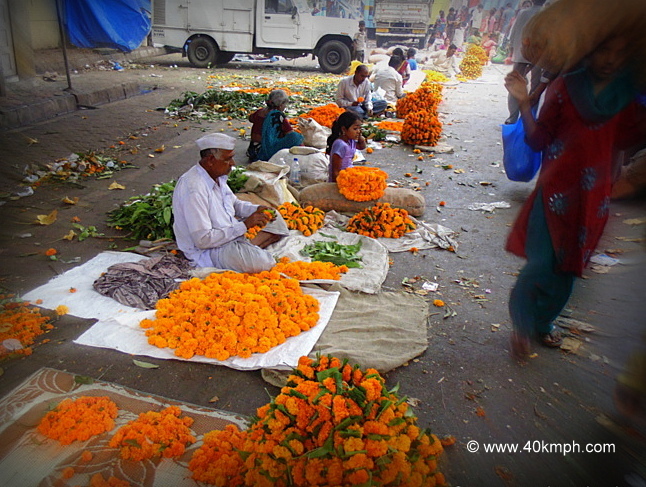 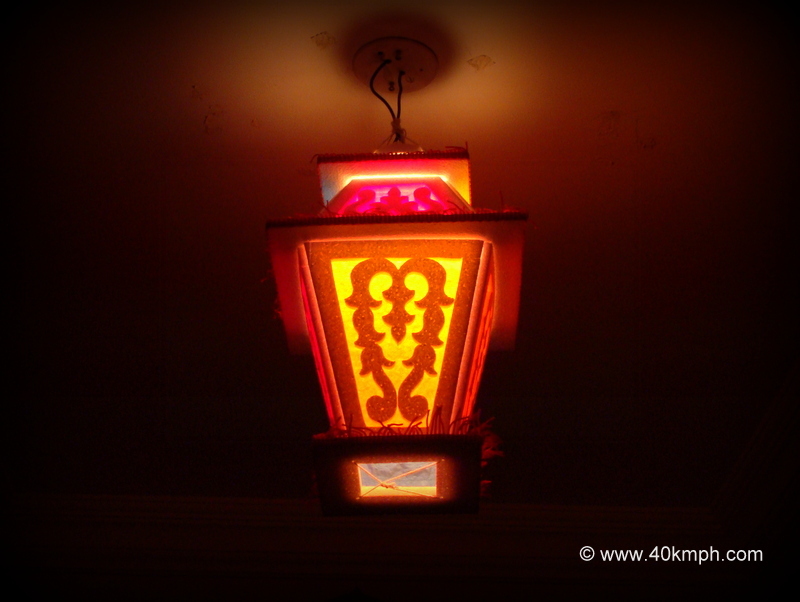 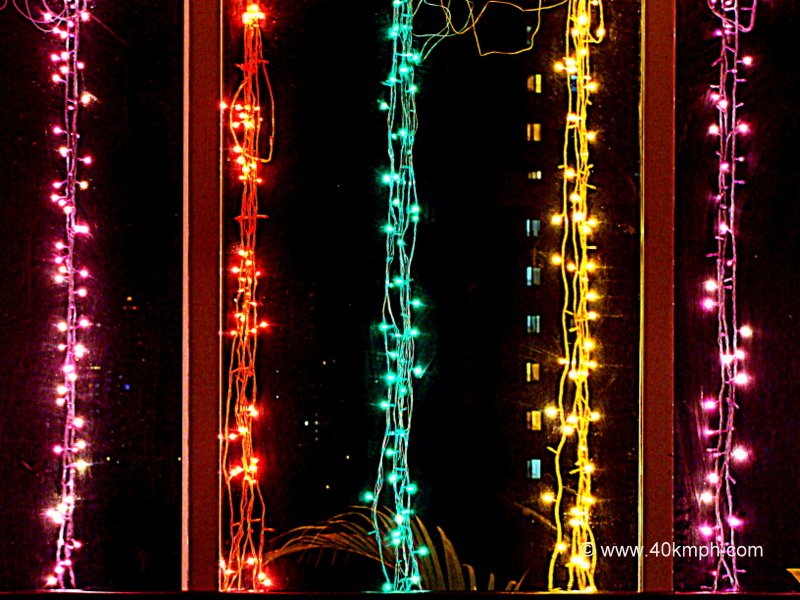 This photo was taken at T H Kataria Marg, Mahim, Mumbai, Maharashtra. 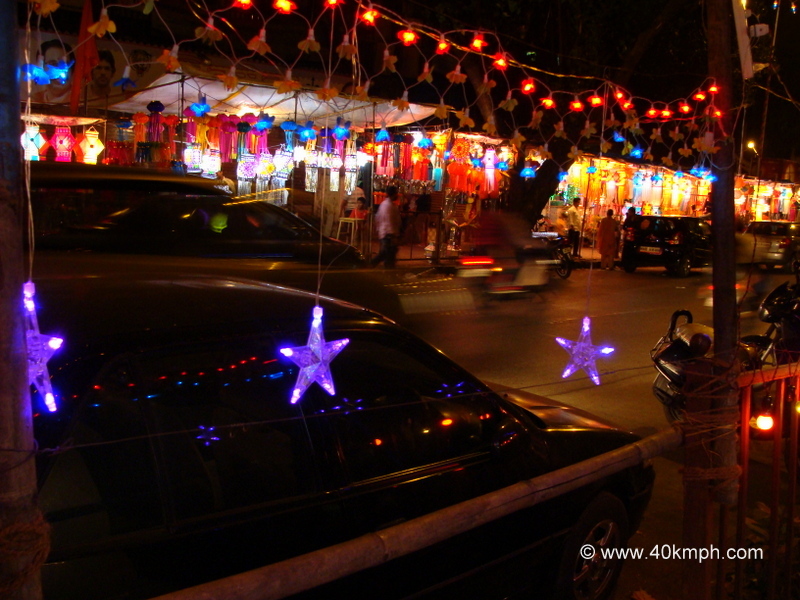 This photo was taken at Lady Jamshedjee Road, Mahim, Mumbai, Maharashtra.